Firstly, apologies to those of you looking for Dried Arrangements! Guess I got in first with the domain name. 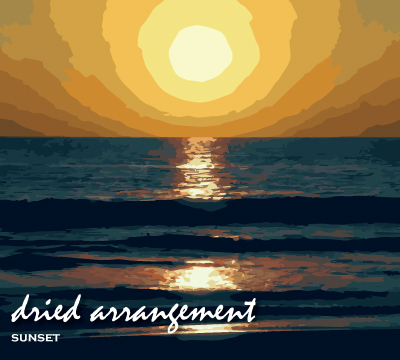 Dried Arrangement is my (Phil Cole) studio band project. I hail from Bathurst, New South Wales, Australia. 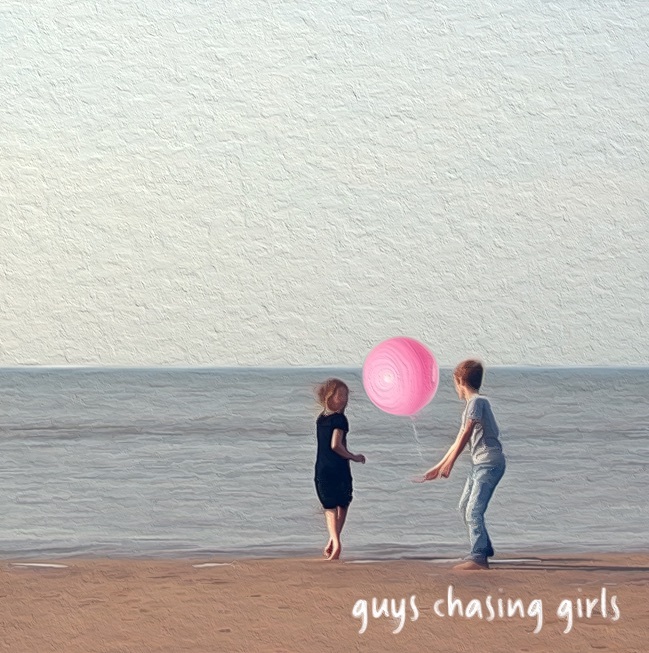 In October 2015, I recorded a new seven track EP "Guys Chasing Girls" at McMusic Sound Studio's in Nashville with creative support from John Foster (vocalist / multi-instrumentalist with Nashville covers bands FAB, The Consoulers, The One Hitters and World Turning), Bob McGilpin (vocalist / instrumentalist / engineer / producer) and Brian Foraker (mastering engineer) at Autumnwood Mastering who has worked with .38 Special, Heart, Moby, Starship and Yes. 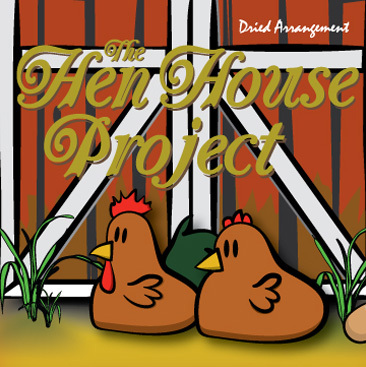 My last release "Guys Chasing Girls" is a follow up to 2013's "The Hen House Project" and 2012's seven track "Sunset EP" which were also recorded at McMusic Sound Studio's. I am a bit of a quirky unit, so I aim for a unique and cool twist to both my lyrics and melodies. The aim is to write vibey, out of the box, eclectic, retro feel, progressive indie rock and pop. 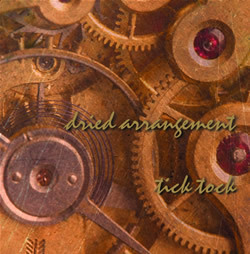 "Tick Tock" was my debut CD recorded locally in Bathurst in 2008 by Tim Roebuck. This project was well received, creating opportunities for trips to Nashville to play "Writer Nights", while working with professional mentors, Richard Helm and Jon Ims and the amazing team at Nashville Songwriters Association International (NSAI). My musical influences are all over the place. My inspirations include Aerosmith, Albert Lee, Avion, Bad English, Death Cab For Cutie, Def Leppard, Eric Johnson, Evanescence, Heart, Joe Bonamassa, John Mayer, Keith Urban, Living Colour, Owl City, Sarah McLachlan, Sheryl Crow, Sneak, Thomas Dolby, Tom Petty and the Heartbreakers, Trevor Rabin, Yes and ZZ Top. I have been told I sound like; A-Ha (ha ha), Alan Parsons Project, Alice Cooper, David Bowie, John Lennon, Michael Franks, Neil Young, Radiohead, Travelling Wilburys, Whitlams, v.Spy v. Spy and XTC.